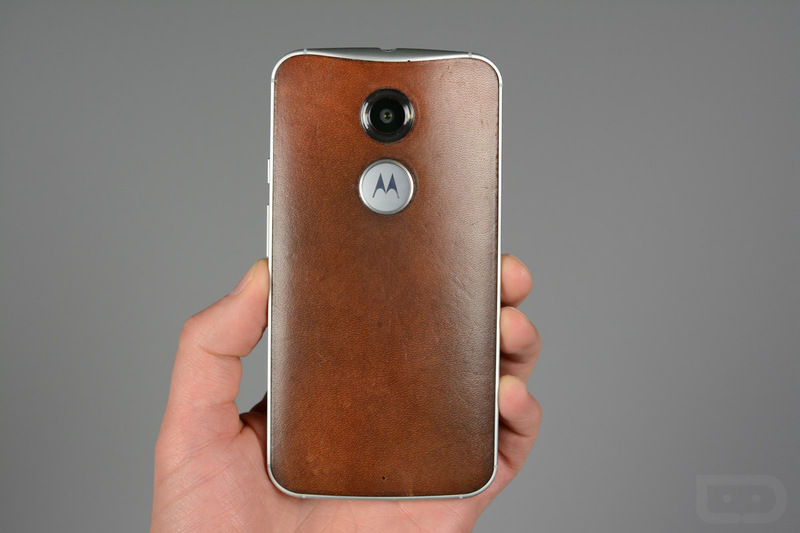 The minute the Moto X (2nd gen) went on sale last year, with leather as an option, I bought one. 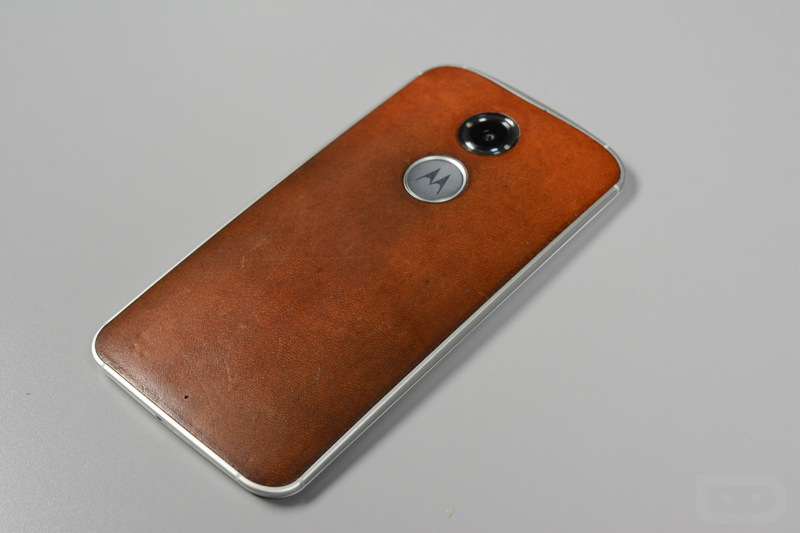 I bought not only because I’m a fan of how Motorola creates a phone, but also because I was curious how leather would last and age on a smartphone. My hope was that it would age like wine, show character through daily wear and tear, and become as soft and beautiful as your favorite pair of leather boots or belt or jacket. 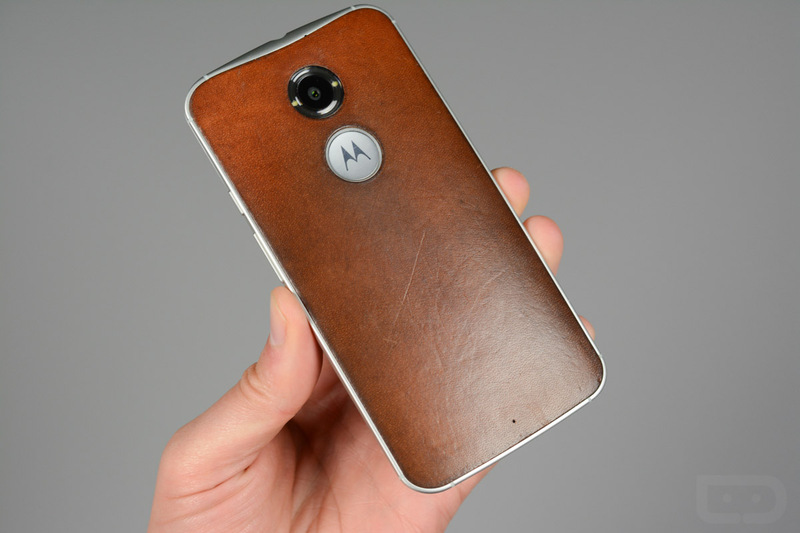 If you are fan of quality leather goods, you know exactly what I mean. 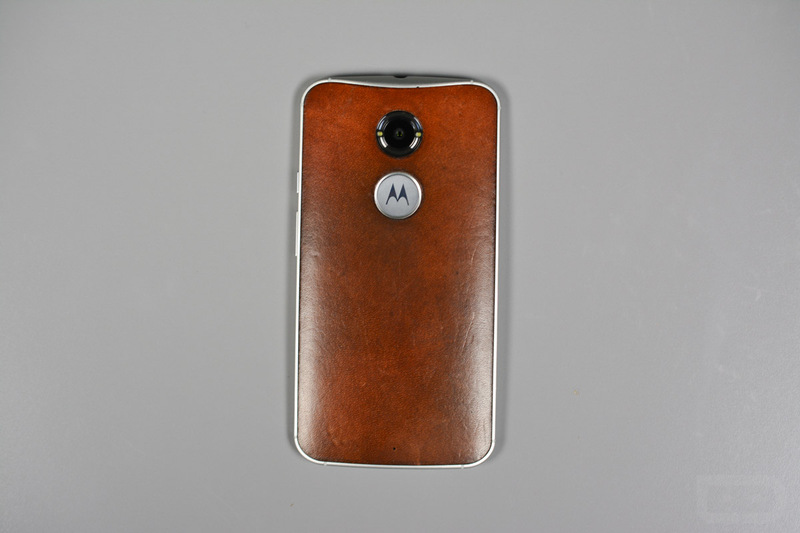 So after buying a Moto X with a natural leather back on day one, I then spent the better part of three months using it as my go-to phone. I then presented it to you all after those three months to show you how well I thought it was aging. In fact, I called it nothing short of beautiful. But I’m a leather guy who likes the way leather ages. Not all of you loved it because you thought my phone looked dirty and wasn’t pristine. And that’s fine, we all have different tastes, even if yours are incorrect (Kidding!). 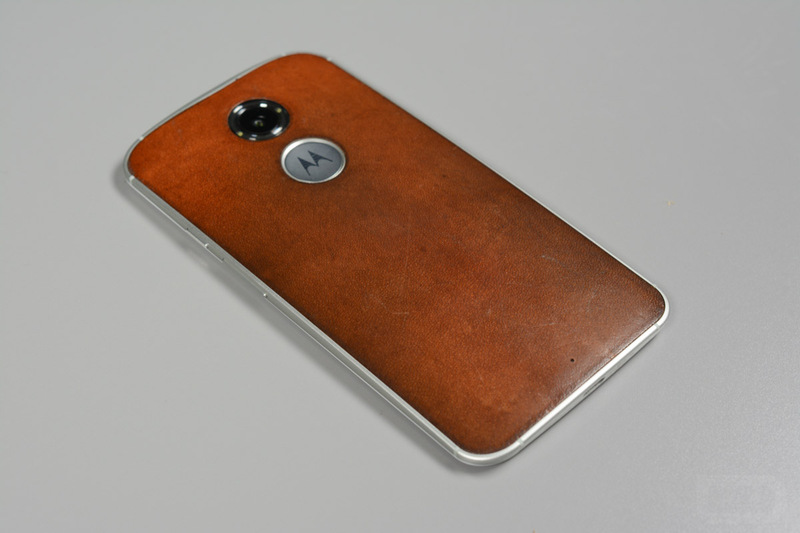 Now that the Moto X Pure Edition is available, with leather as an option, we have had a number of you ask for an update on my leather Moto X (2nd gen). You want to know if it held up over a year and if it’s still something I would consider. Well, here you go. This is what it looked like on day one (phone on the left). And this is what it looks like now, after almost 12 months. Pretty crazy, right? Again, if you are a fan of leather, you can appreciate what has happened here. If you aren’t fan of the aging process, you probably should have looked away. A couple of things to note, though. First, understand that I haven’t used this every single day for the last 12 months. I rode it hard for the first three, but since have jumped between phones as they come out, because it’s my job to. So has this gone through the amount of pain that your phone will? Probably not. With that said, I have spent the better part of the last month with it, because of frustrations with the other flagships that are out at the moment, and have only found it to be aging even better during that time. Second, it’s holding up quite well. I know that many of you are worried about it lasting and truthfully, I’m seeing no signs of the leather coming off or that it might not last another year. 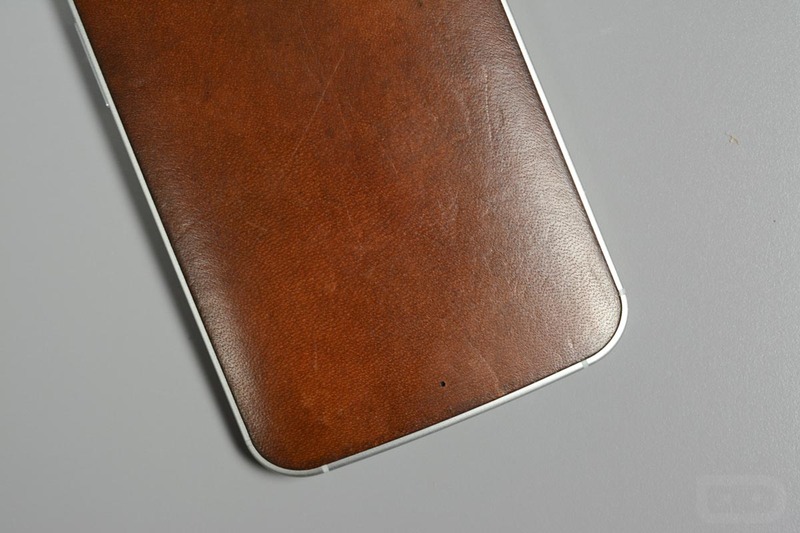 This isn’t that cheap fake-ish leather that LG is putting on the back of the G4 that wears in about a week at the corners. This Horween leather is doing much better than even I thought it would. 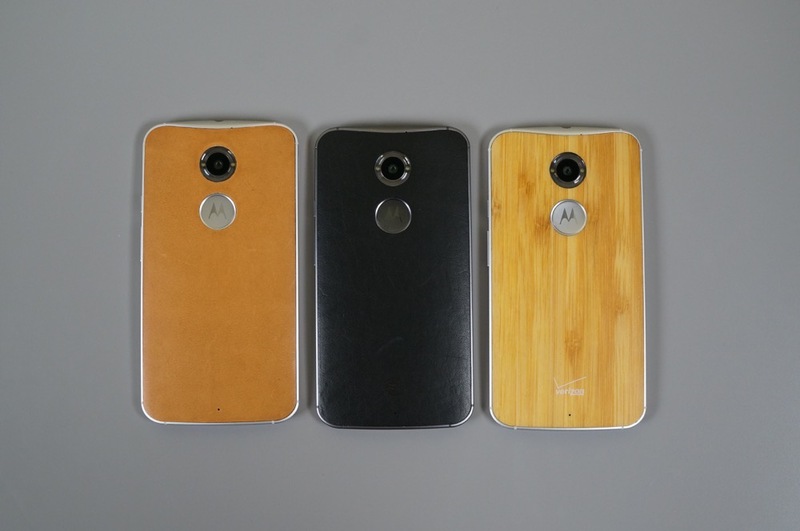 Finally, how will this example translate to the Moto X Pure Edition? We really don’t know. 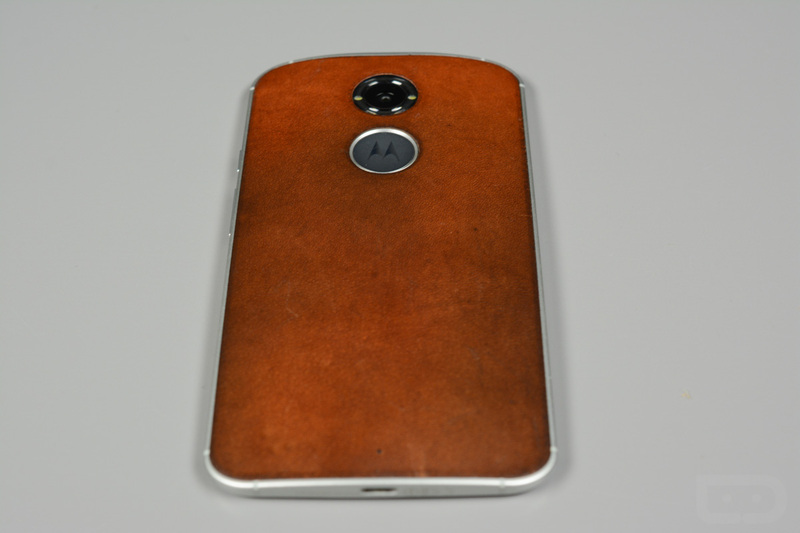 I spent a bit of time with the Moto X Pure on two occasions and felt the leather being used. It’s still Horween leather, but it’s not the same leather as is seen here on the 2nd gen. It’s a Saffiano leather on the Pure, which has a cross-hatch finish that is certainly noticeable to the touch. My guess is that it will soften and look beautiful with time, but again, we just don’t know. 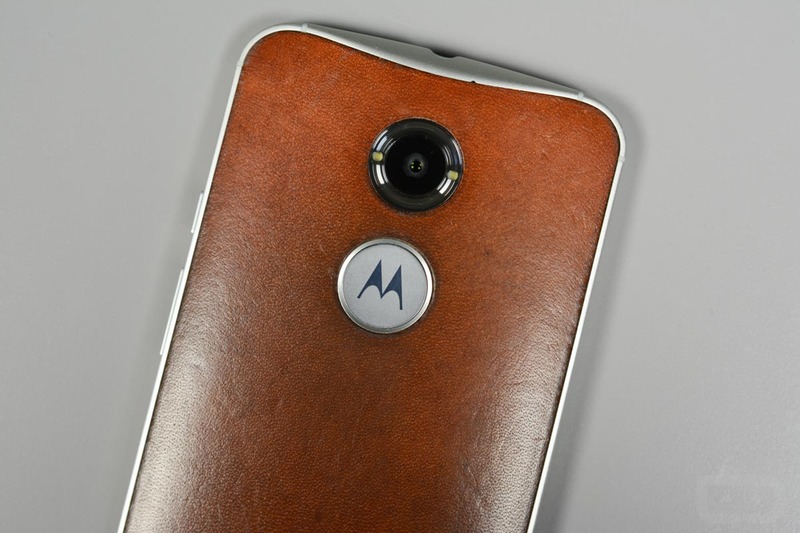 My gut tells me to give Motorola the benefit of the doubt, because they did us right here with the Moto X (2nd gen). 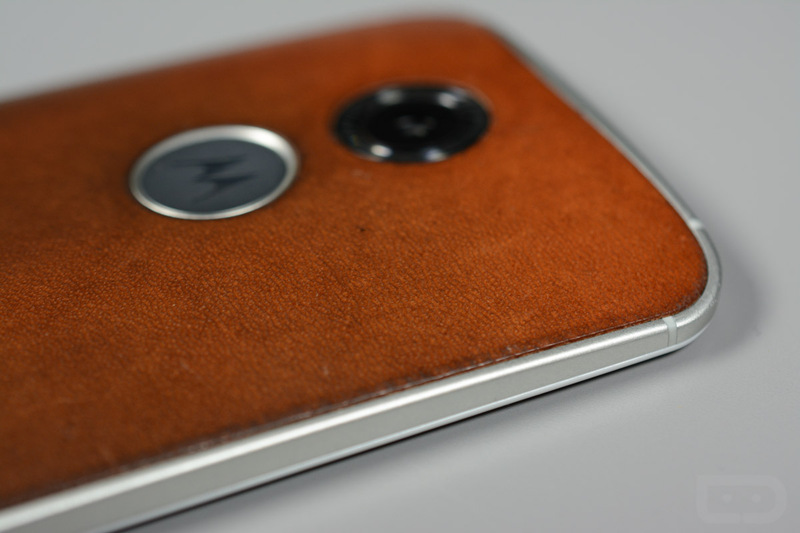 I would say that if you like how leather ages, you can’t go wrong with leather in the Moto X Pure Edition.